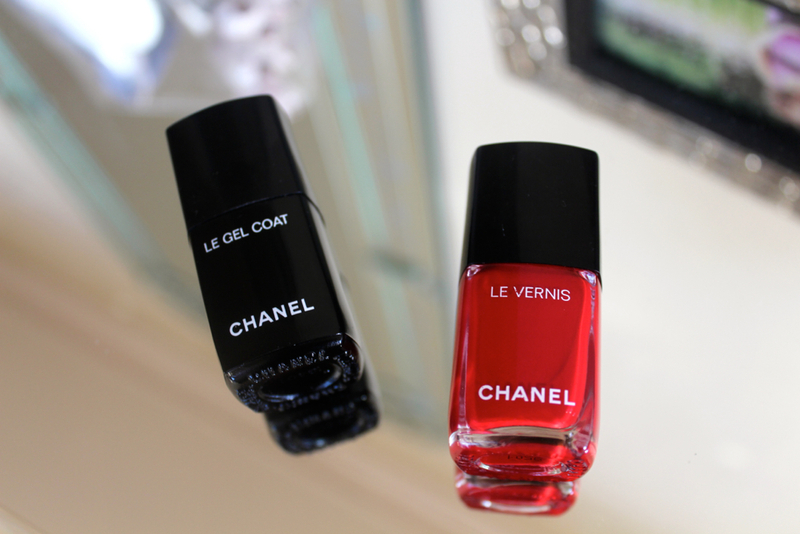 This year Chanel have reformulated their gorgeous Le Vernis nail laquer’s together with a gel top coat to make sure polish lasts that much longer. The new collection consists of 14 shades in SA with only 4 polishes shades from the origional collection returning pirate, rouge noir, ballerina and paticulier. 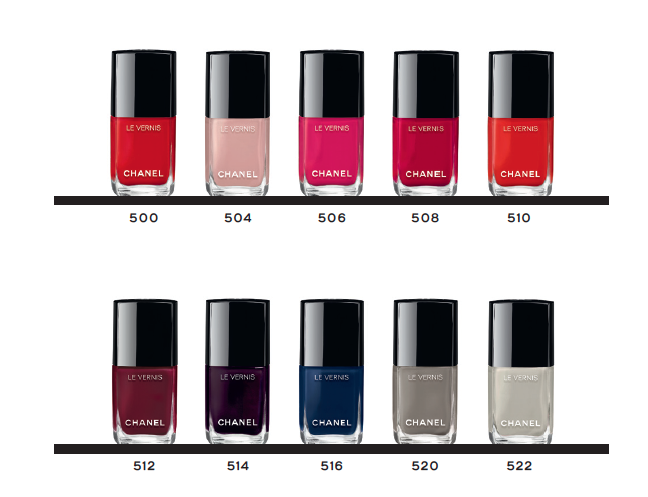 The new shades are totally new to the Chanel collection with my fav’s being rouge essential (bold red),mythique (deep burgundy), marinere (a vibrant blue), monochrome (christalline grey). Hopefully new shades will be added throughout the year because so far I am loving what I am seeing. 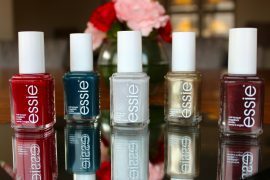 Even though the polishes are by no means cheap they are definitely great quality and now with the new formula the polishes last that much longer. 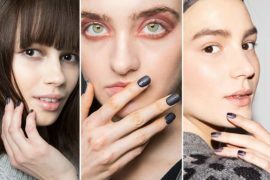 The introduction of Le Gel Coat (R365) was inspired by the semi permanent gel nails the gel coat promises to ensure your polish stays on for 6 days. I am the worst when it comes to wearing nail polish beacuse somehow after day 2 they are chipped. So the gel coat was welcomed to see if it would last the distance. It didn’t make the 6 days but lasted 4 days until there was a small chip which is better than the usual polishes. I am one of the worst people to test out polishes because I am forever digging around in my hand bag which always has a tonne of coins at the bottom that always seem to fall out of my wallet and in and out my pro kit scratching around so 4 days is much better than 2. If you are one of those people that are not so heavy handed this coat might work for you. Launching this week if you love Chanel polishes and want one of the new shades or want Le Gel Coat for your current chanel stash get yourself down to Edgars on the 21st April.